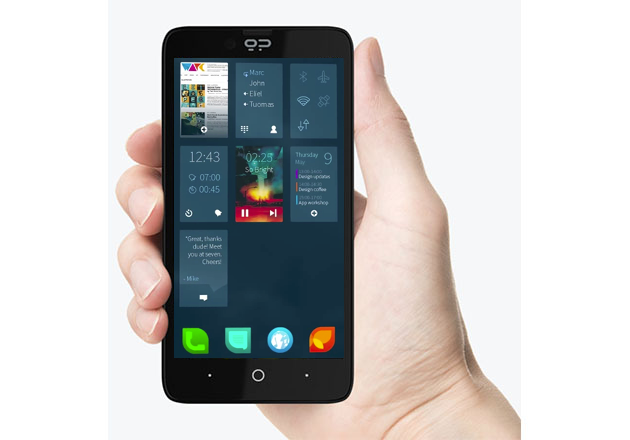 Geeksphone means the revolution as a high-end Smartphone that allows you to change the operating system, without losing the warranty. 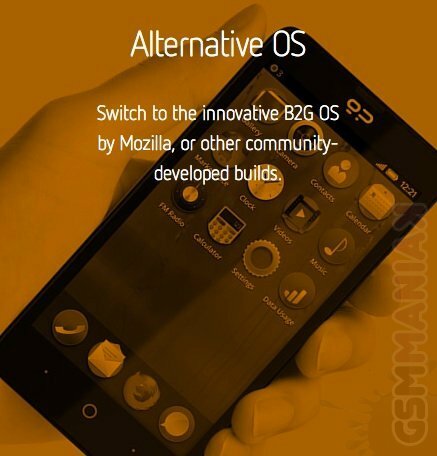 To start, the Spanish company promises Android and Mozilla’s Firefox OS integration. 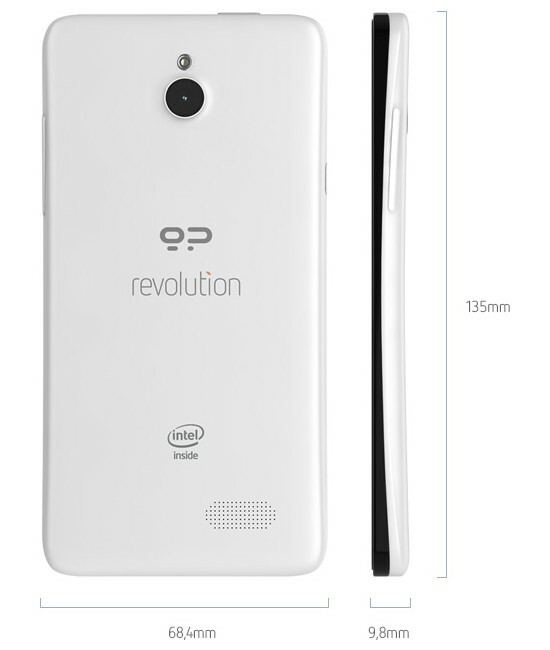 The IPS touchscreen of the revolution has the qHD resolution 540 x 960 pixels with a size of 4.7 inch. 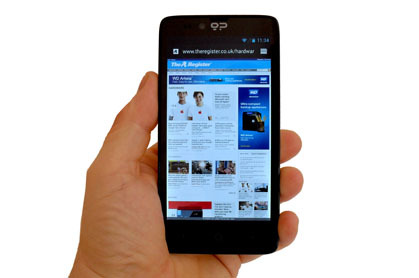 The camera takes photos with a maximum resolution of 8 megapixels. 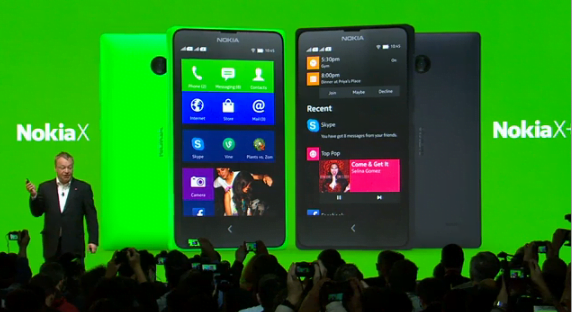 The front-facing camera for video chats delivers 1.3 mega pixels. 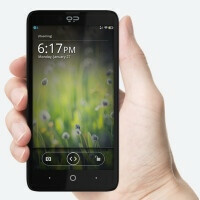 The choice of processor is unusual for a Smartphone: the clocked at 1.6 gigahertz Atom chip Z2560 Intel is used. The memory is a gigabytes in size. 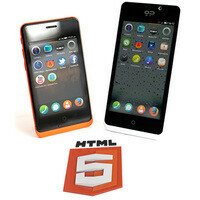 He should bring more performance for multitasking and at the same time extend the life of the 2,000 mAh battery. 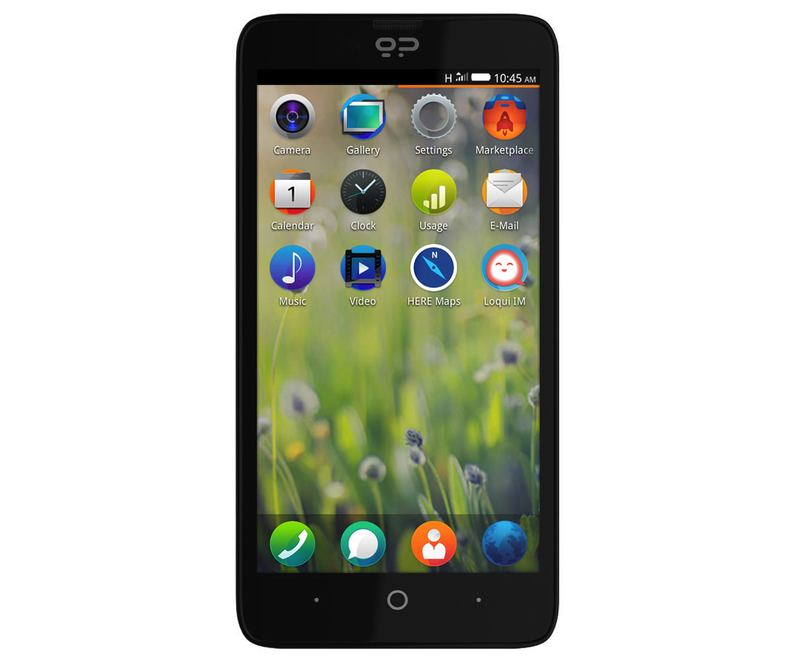 See 7 smartphones phones with Firefox OS the internal memory is tight with four gigabytes, but you can extend it to up to 32 gigabytes with a microSD card. 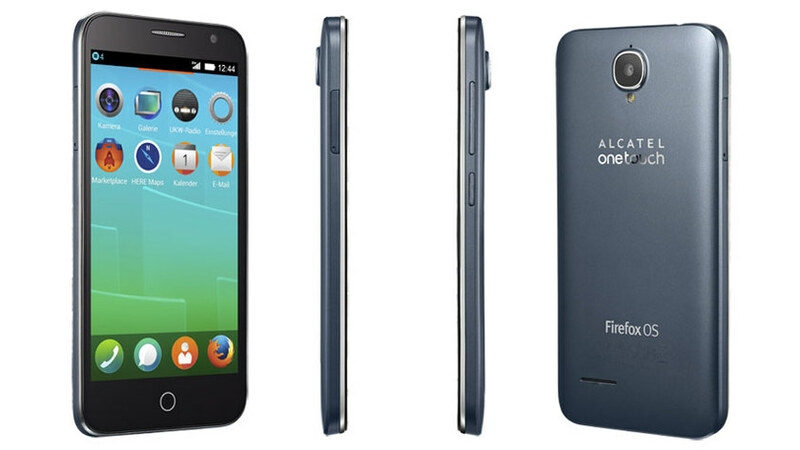 In addition, facilities include a headphone jack, motion sensor, compass, GPS, and a light and a proximity sensor. 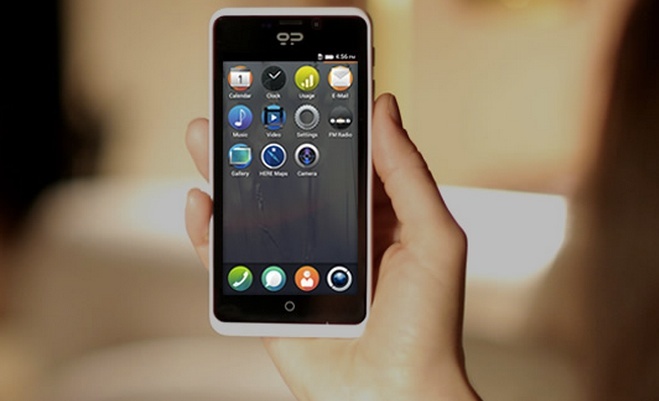 Bluetooth is available for the wireless data transmission and the Internet that reaches revolution via WLAN or UMTS. 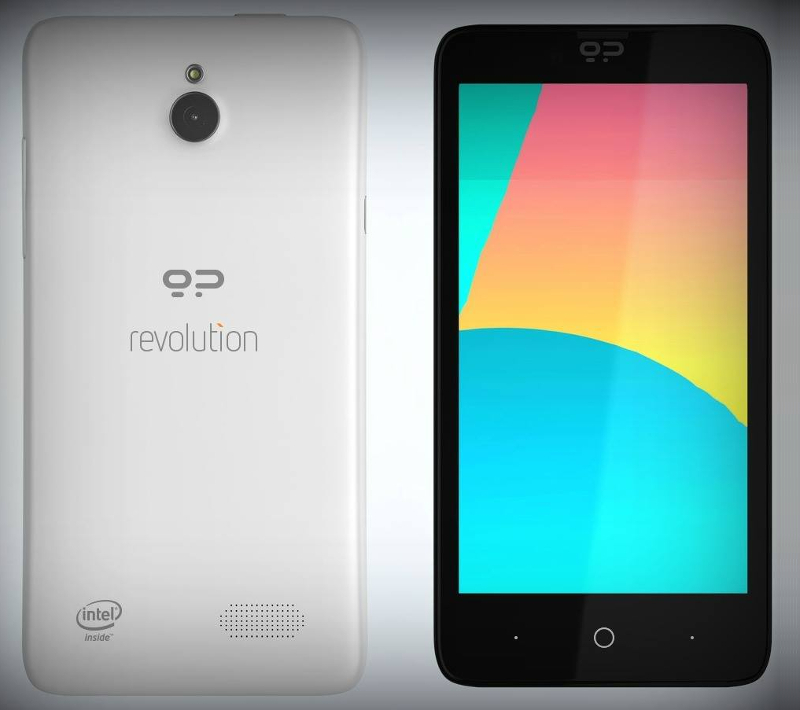 The revolution should be available from the 20th February 2014. The price is 239 euro without taxes, to give a total price of 284,41 euro. 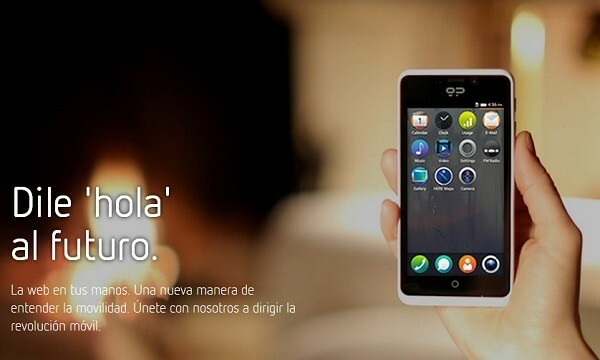 So far, it looks like the Smartphone only at the online store of the manufacturer Geeksphone become available. 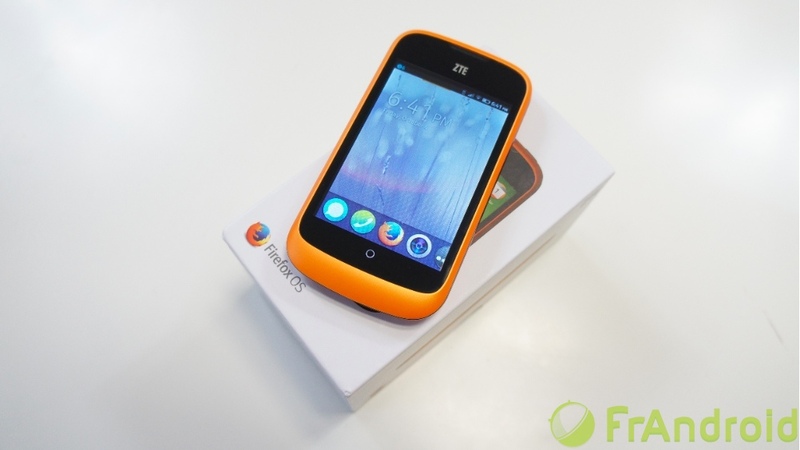 Geeksphone was previously with the Smartphones peak, Keon and peak +, as the use of Firefox OS came to the equipment without the blessing of Mozilla. 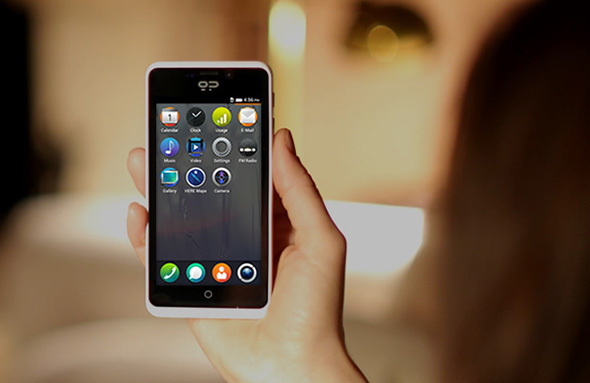 While the peak and Keon models for app developers were quickly sold out, the peak + does not have the status of the advertisement came out and is abandoned in favor of the revolution.